Fabric: 70% Wool, 30% Polyester. Warm up your Winter with this fabulous style! 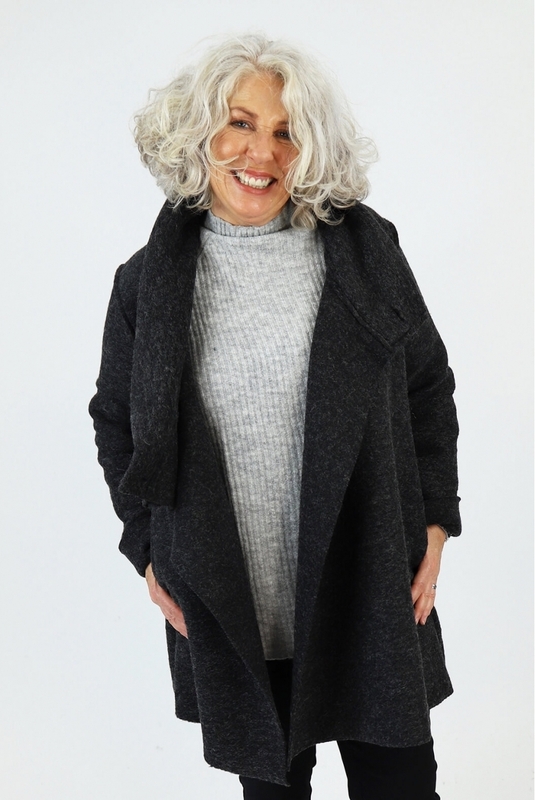 Our Made in Italy Dorchester Wool Coat is crafted from a lovely wool fabric and is a must-have when you need something to fend off the freeze this season. We've added two deep pockets to the coat and finished with a simply button fastening to the neckline. 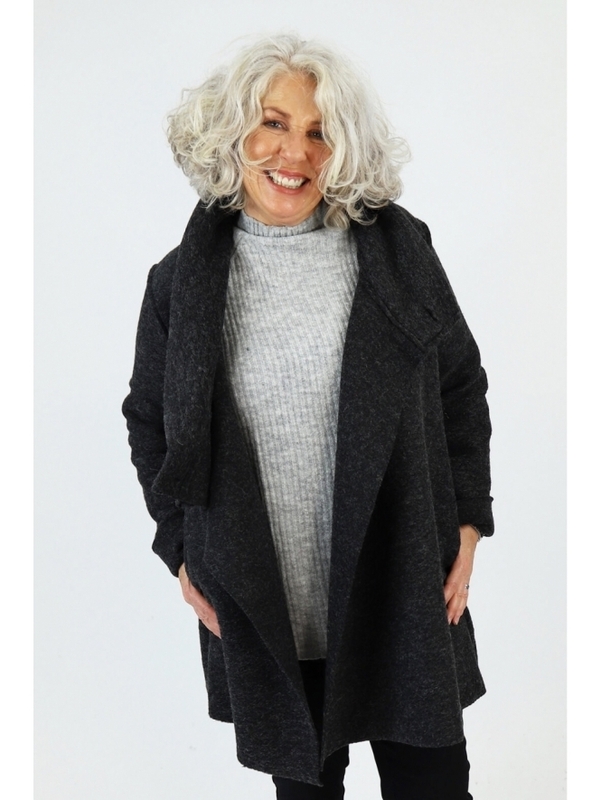 The perfect wool coat to take you from day to night with ease.